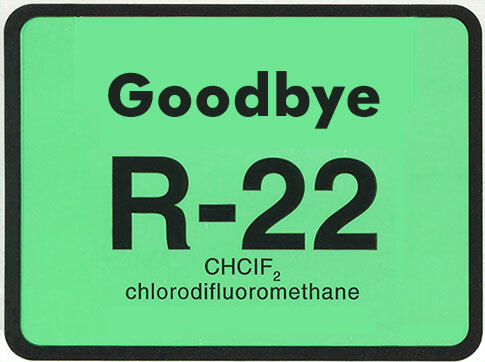 The phase out of R22 refrigerant began almost a decade ago in Australia, so much of the R22 equipment out in the field is either getting close to the end of its working life span or already passed it. It may be 10 years past its energy efficiency lifespan!! Instead of asking what the lifespan of the unit is from a repair or replace point of view, you should be asking “What is the EER or energy efficiency life span of the unit?" When does it become cheaper to replace the unit because it's less expensive to operate? We are seeing companies being more diligent in understanding the capital and running costs of the air conditioning and replacing equipment well before the expected life span is over. In the last issue of News we had a story about the 100,000th Temperzone air conditioning system manufactured in Australia. Well the unit is now installed and the story is a great example of the ease of replacing an old style R22 package unit with a newer design R410A unit. Following on from the super popular Super Heat Online Training Module, Temperzone is proud to release the first in a series of public online training module on Corrosion. The Superheat Module received more than 3,000 visits in just over 12 months. Temperzone presents the very first Australasian designed and built Inverter Rooftop Packaged Unit. The OPA 296 inverter unit is packed with the componentry that makes it one of the most efficient and flexible Packaged Rooftop Units on the market. Temperzone has demonstrated on many occasions that it has the capability and willingness to customise and or produce new units to meet a customer’s specific requirements. Over the past 6 years, Temperzone has planned and carried out a very impressive expansion plan that will ensure better availability and faster delivery of product in both Australia and New Zealand.